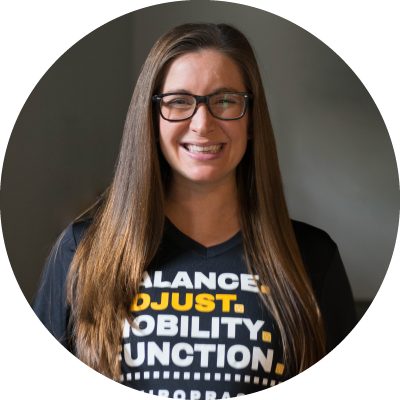 Christina Worts is a licensed massage therapist and certified athletic trainer that specializes in orthopedic injury prevention and treatment. She graduated from Florida State University with a bachelor of science in Athletic Training and completed her massage therapy training at the Core Institute. Christina’s passion is to help others achieve and maintain an active and healthy lifestyle. She often utilizes her expertise in Graston Technique to provide thorough assessment and treatment of myofascial pain and restrictions. In her spare time, she enjoys cycling, hiking, kayaking and exploring the outdoors with her family.